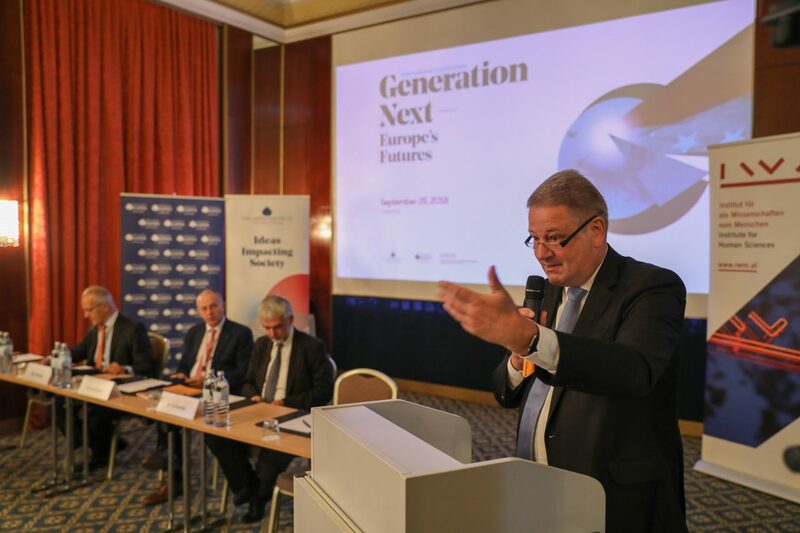 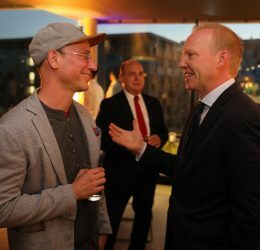 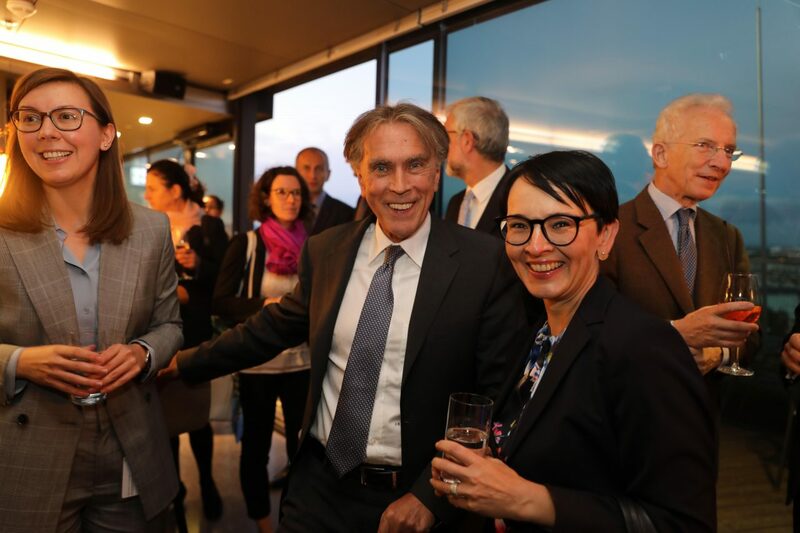 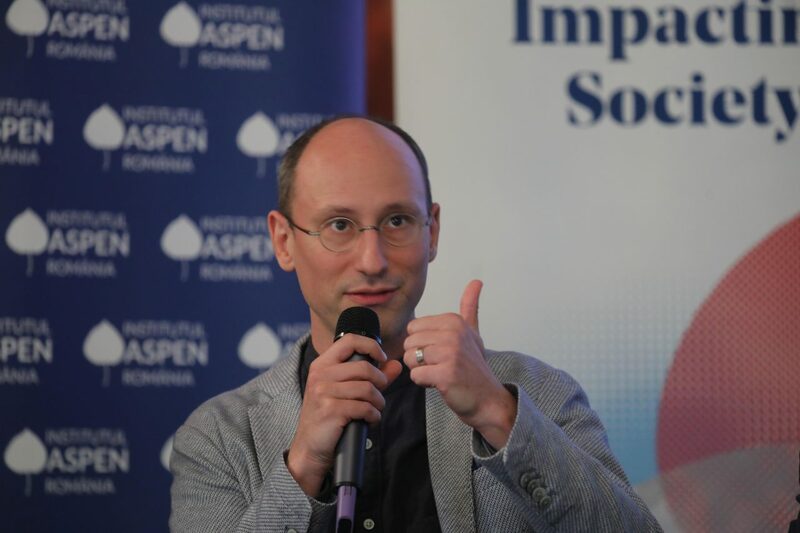 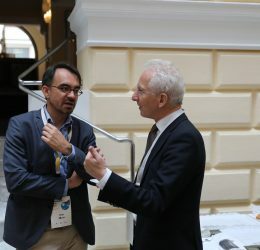 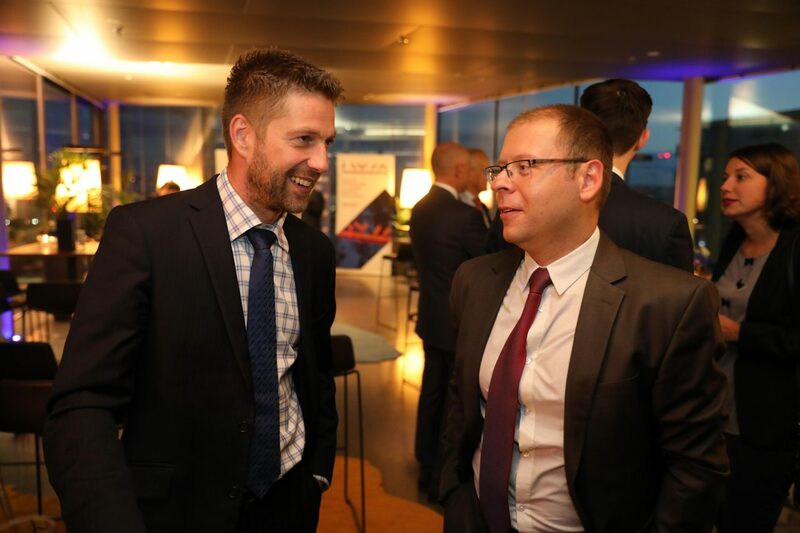 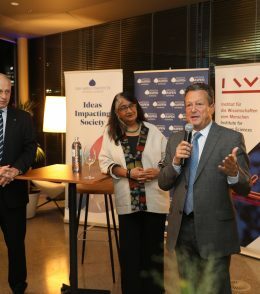 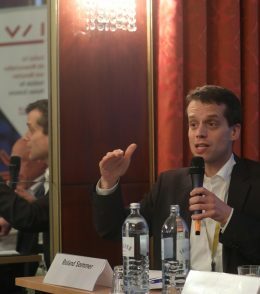 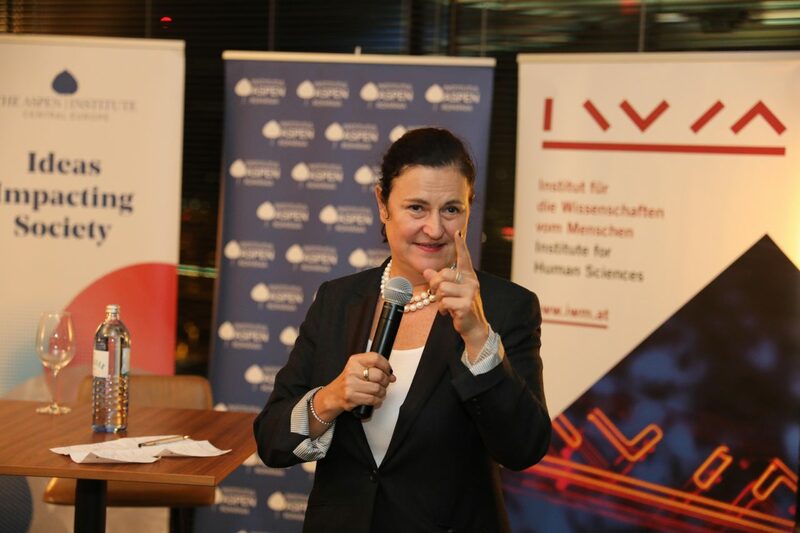 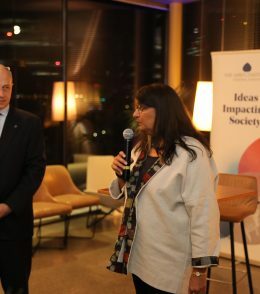 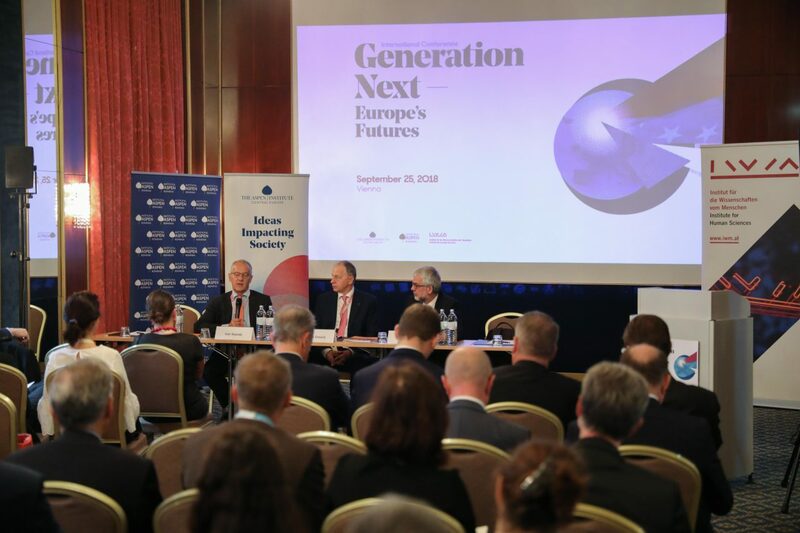 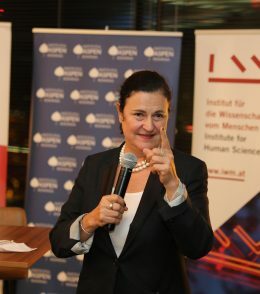 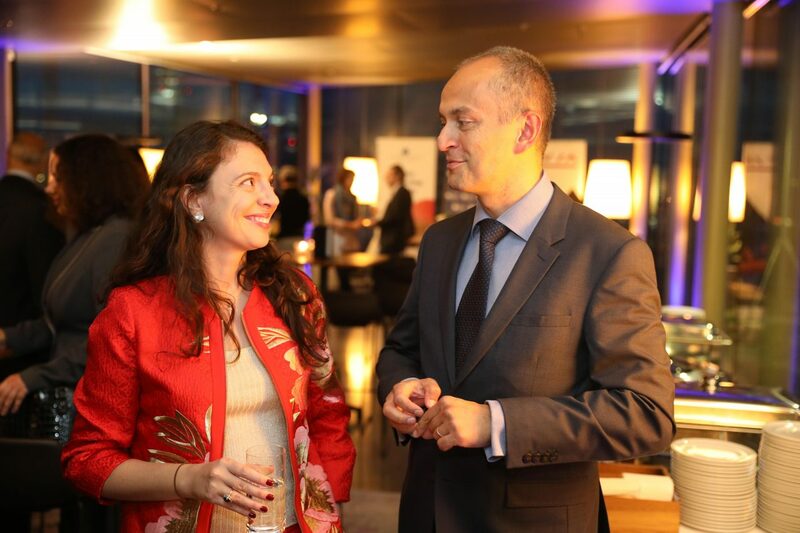 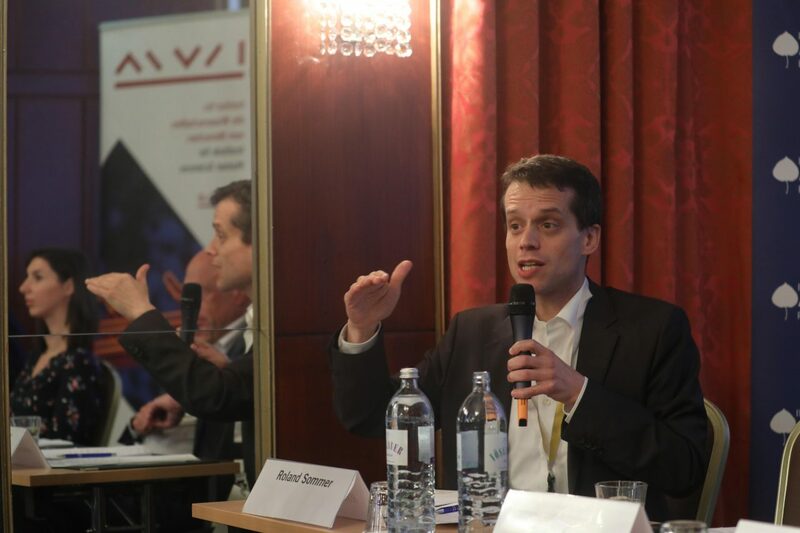 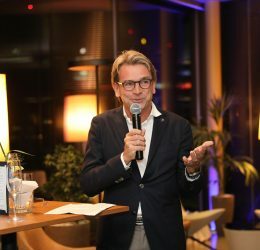 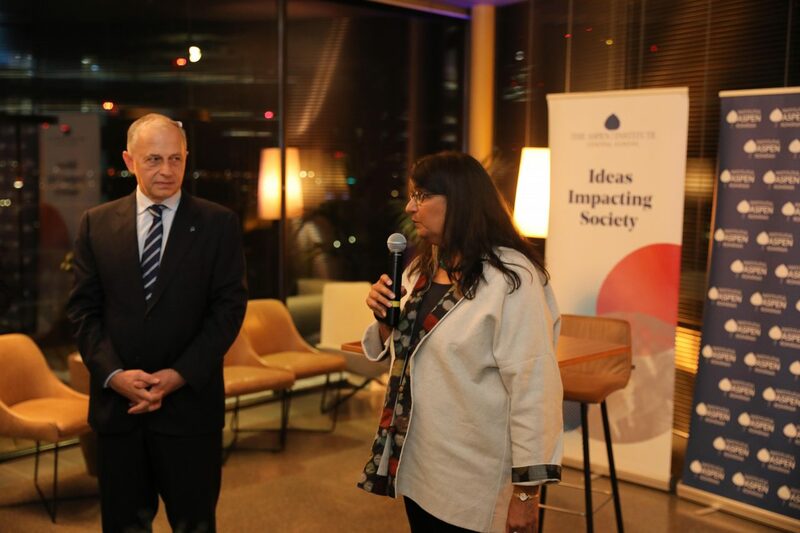 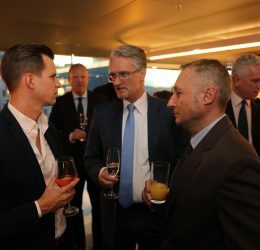 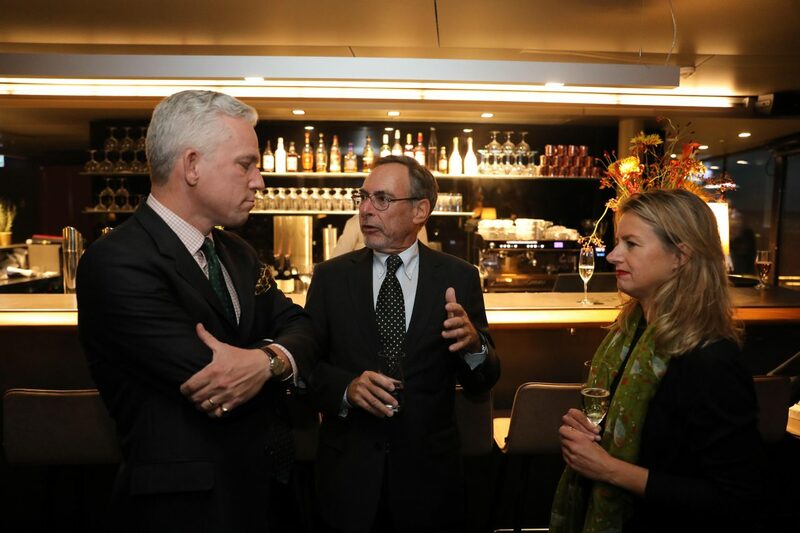 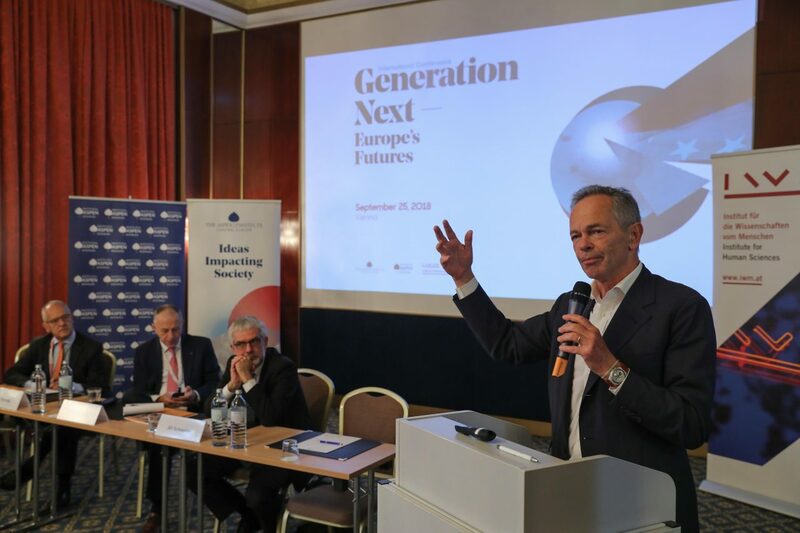 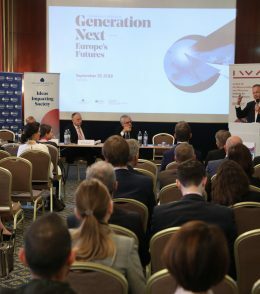 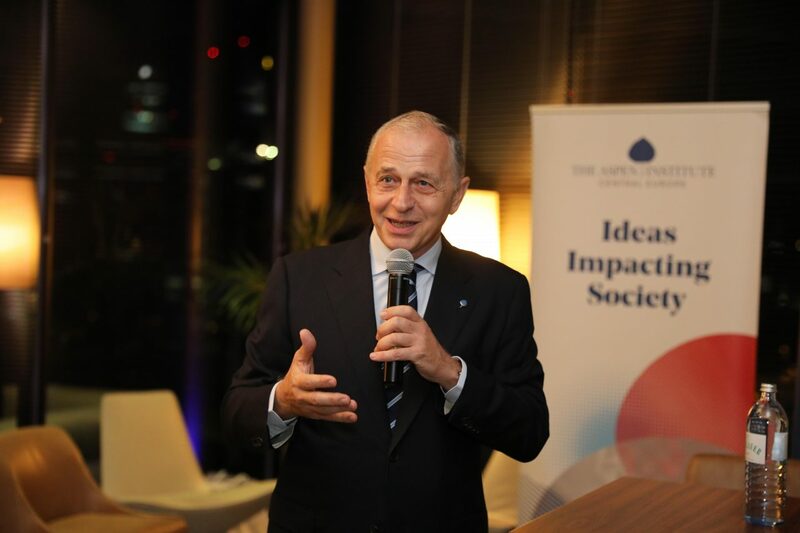 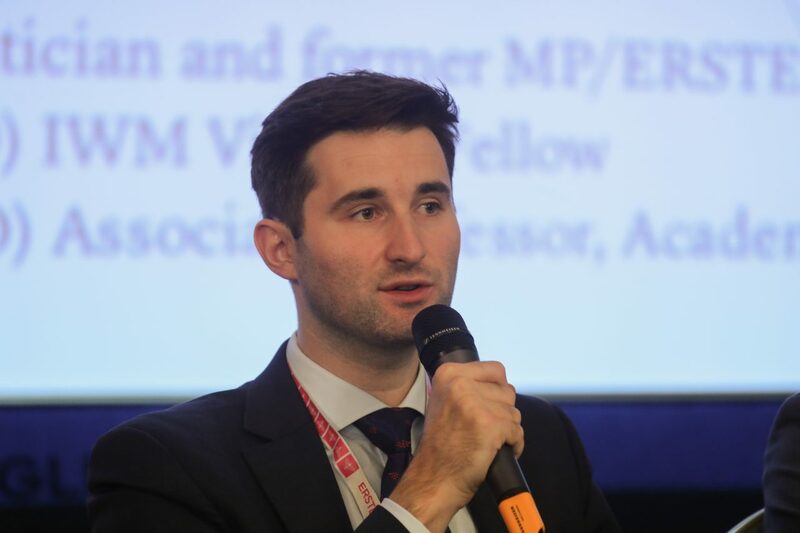 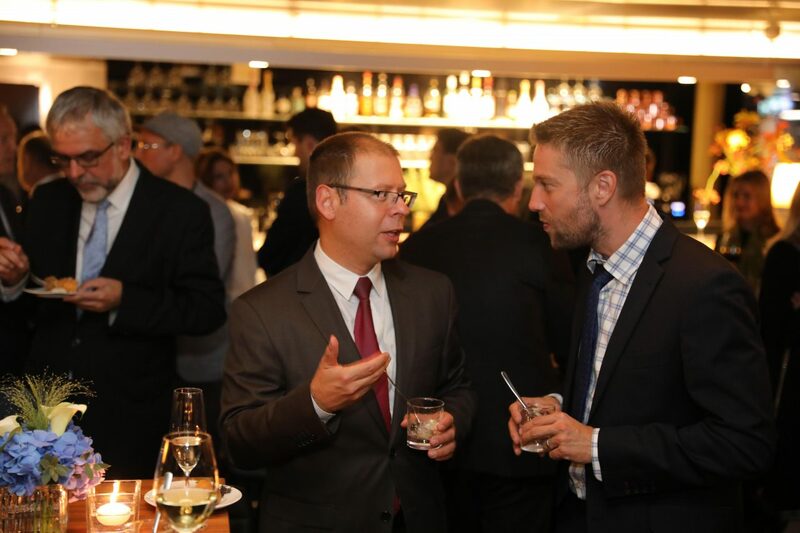 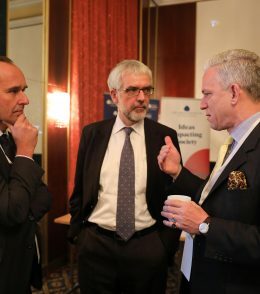 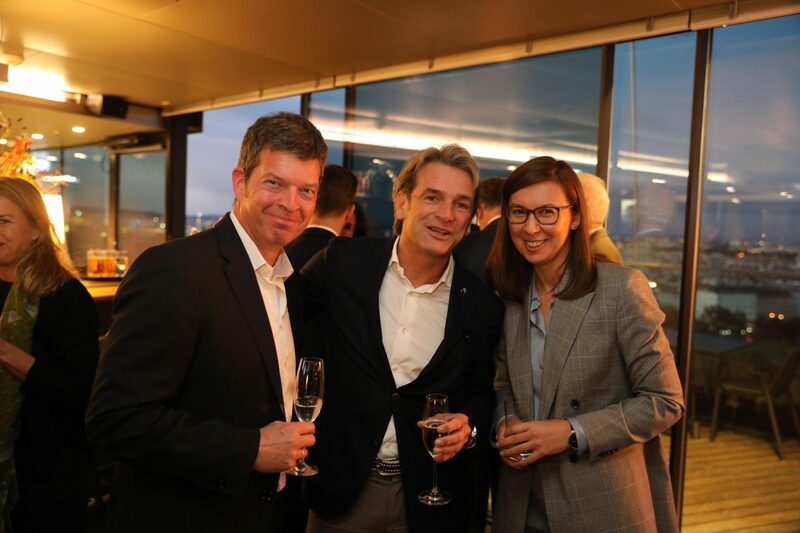 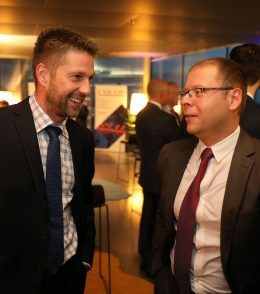 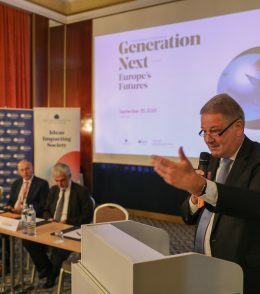 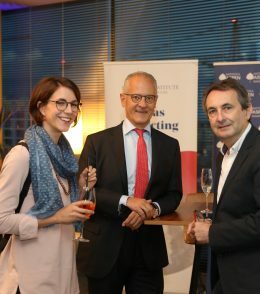 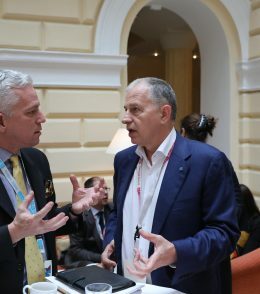 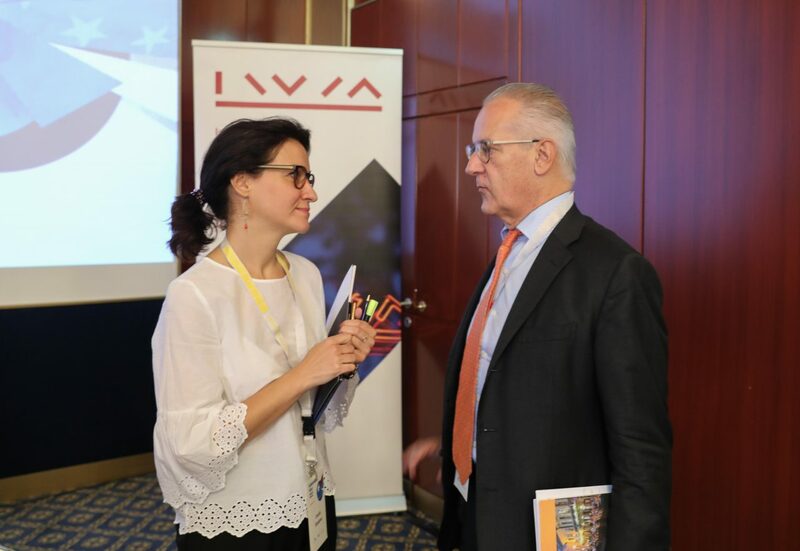 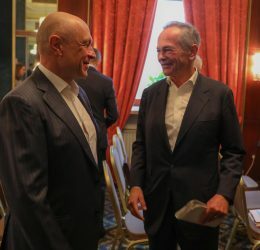 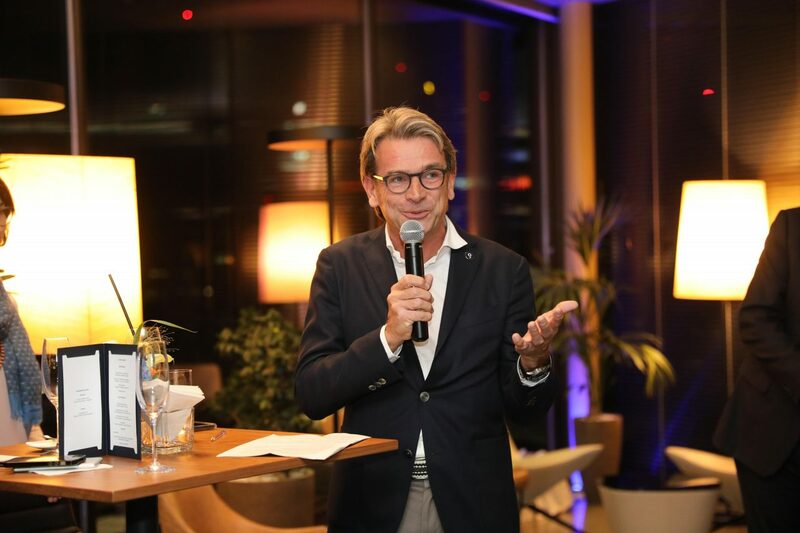 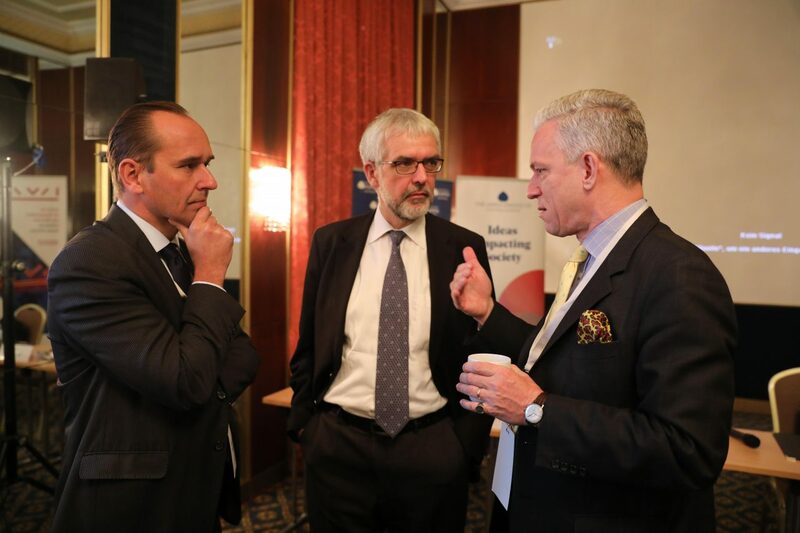 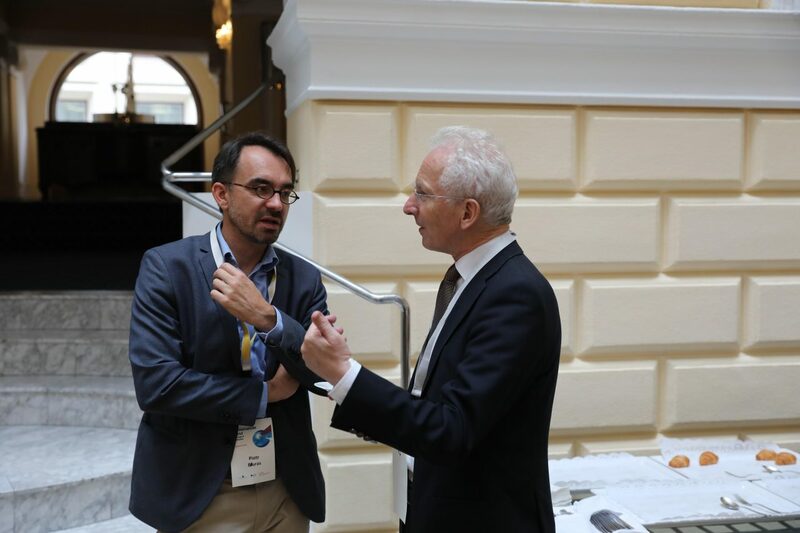 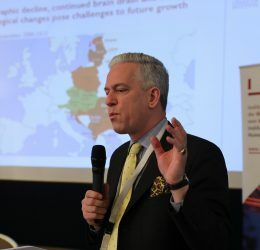 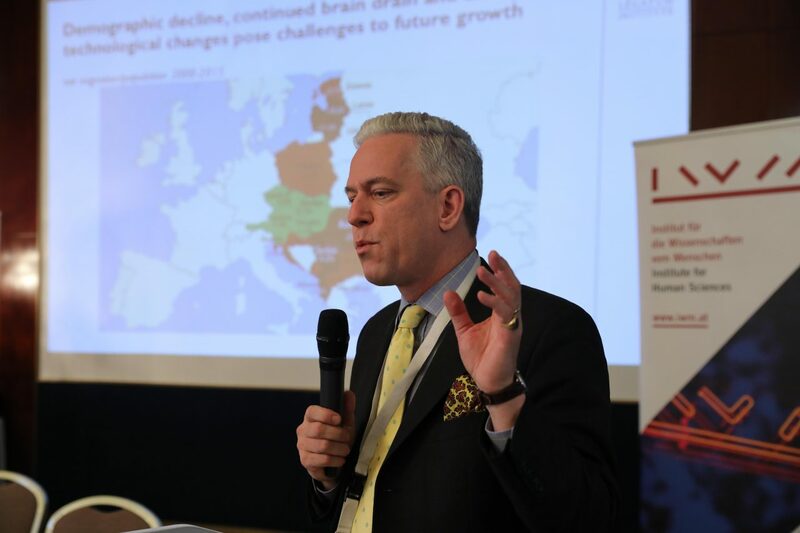 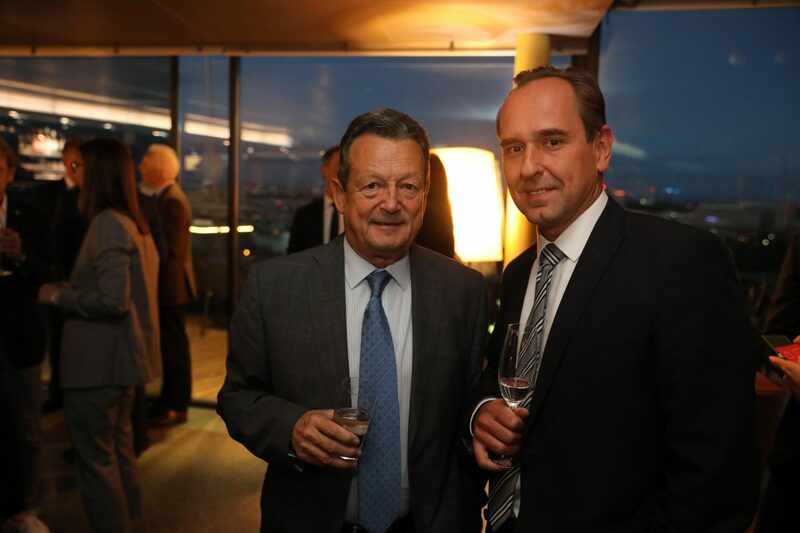 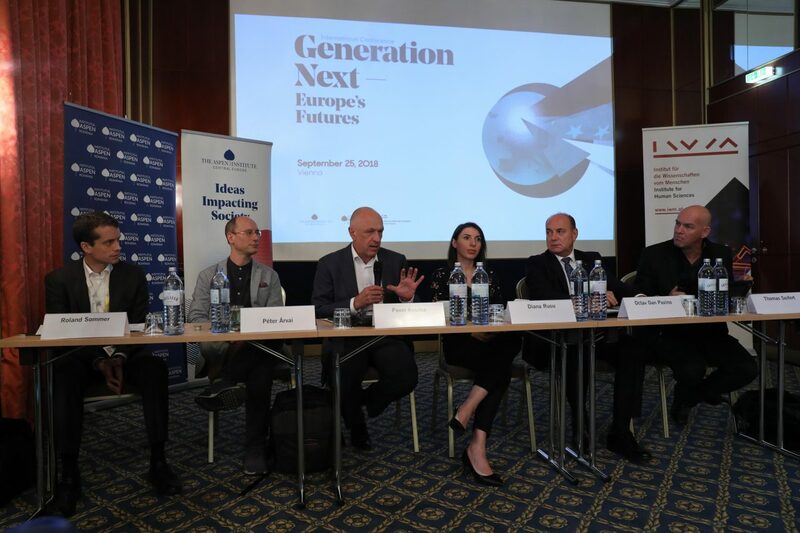 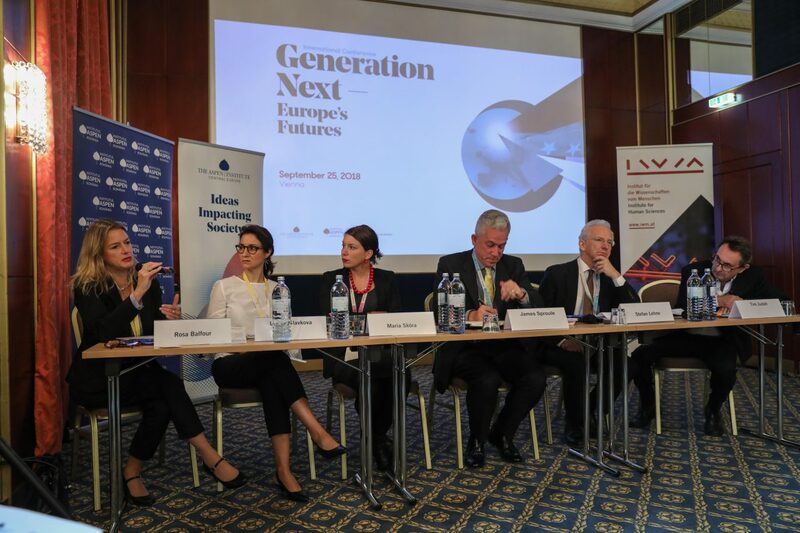 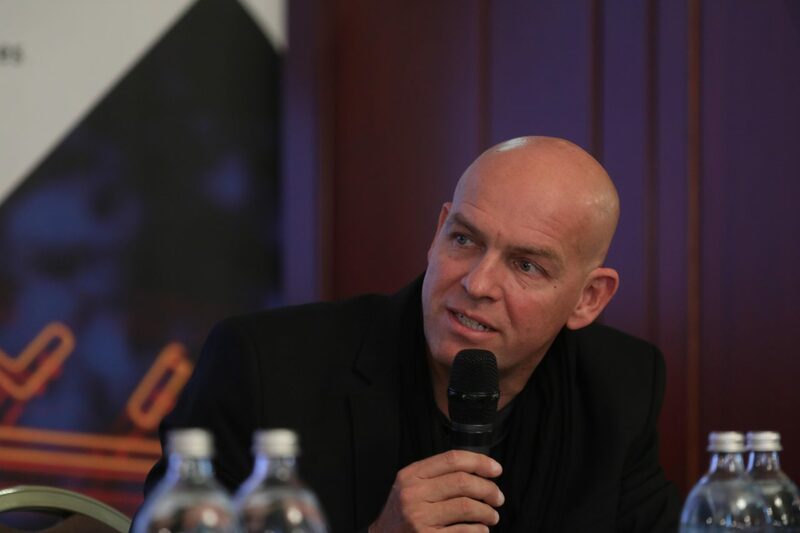 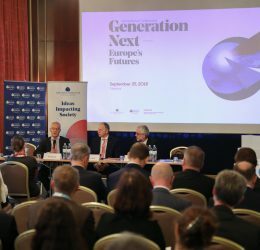 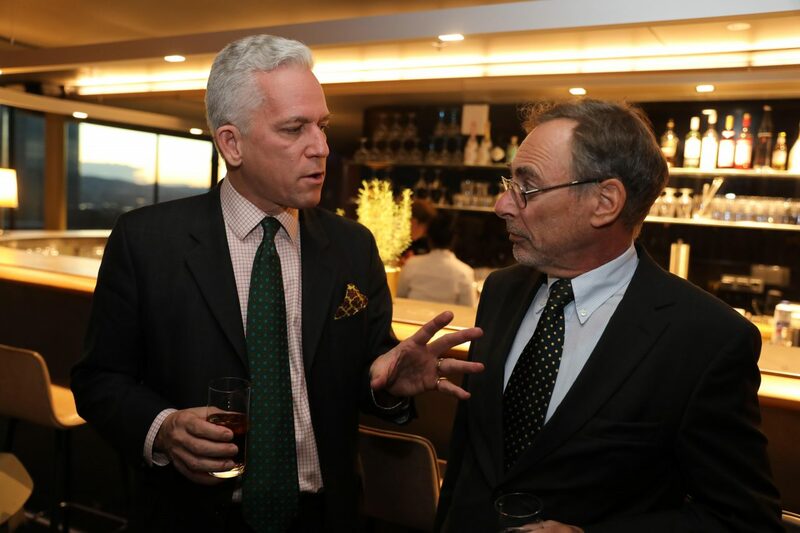 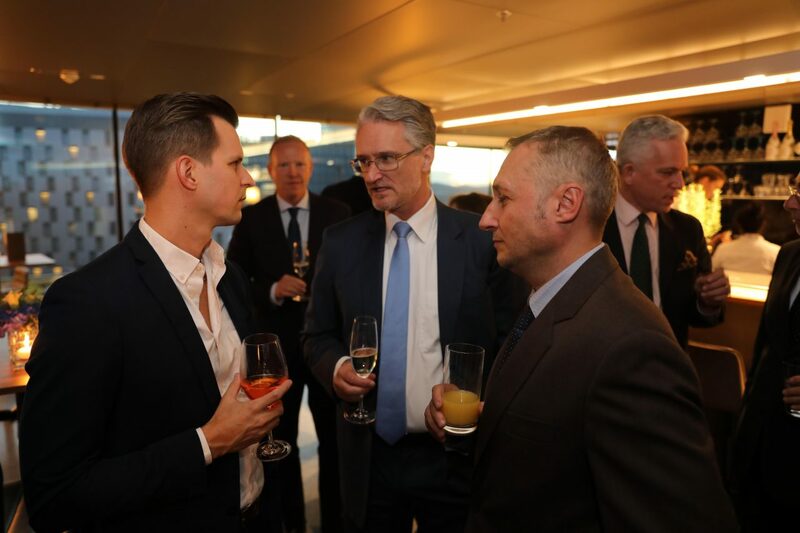 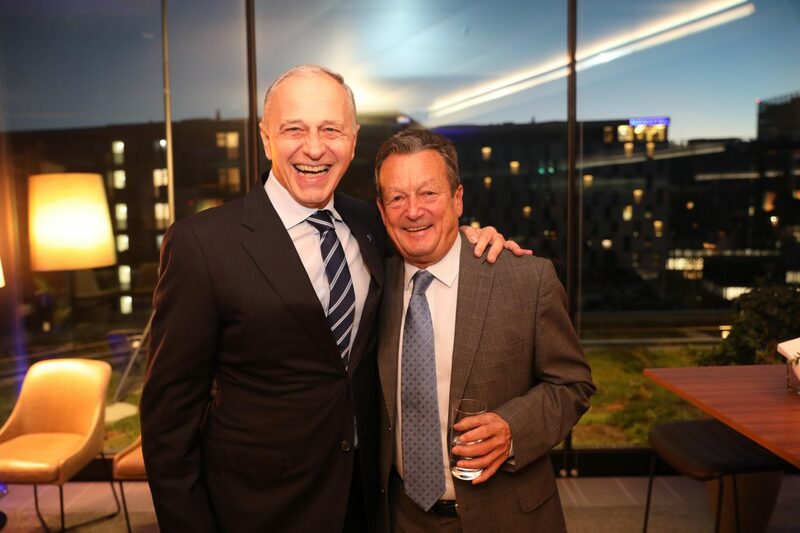 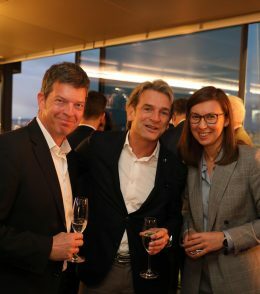 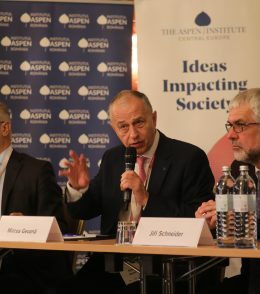 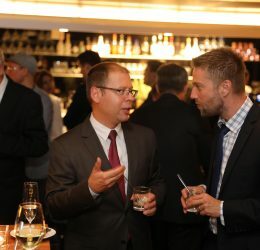 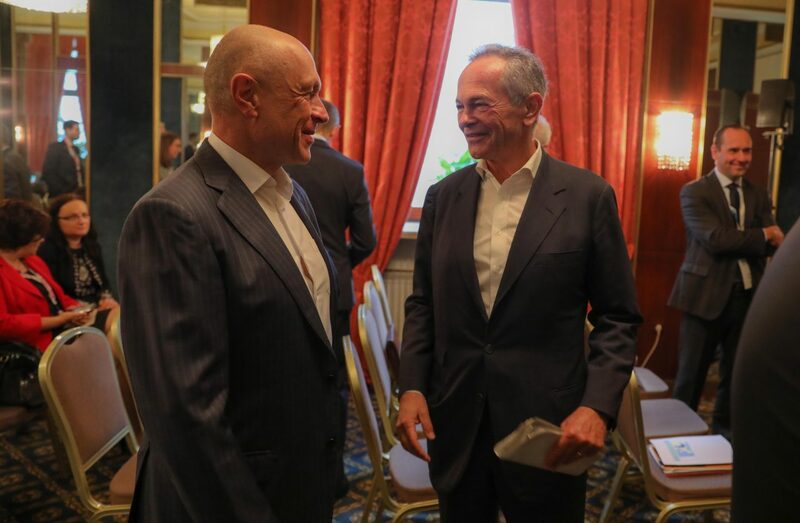 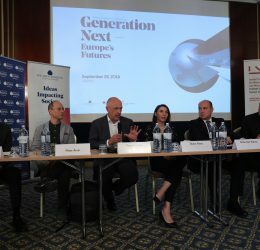 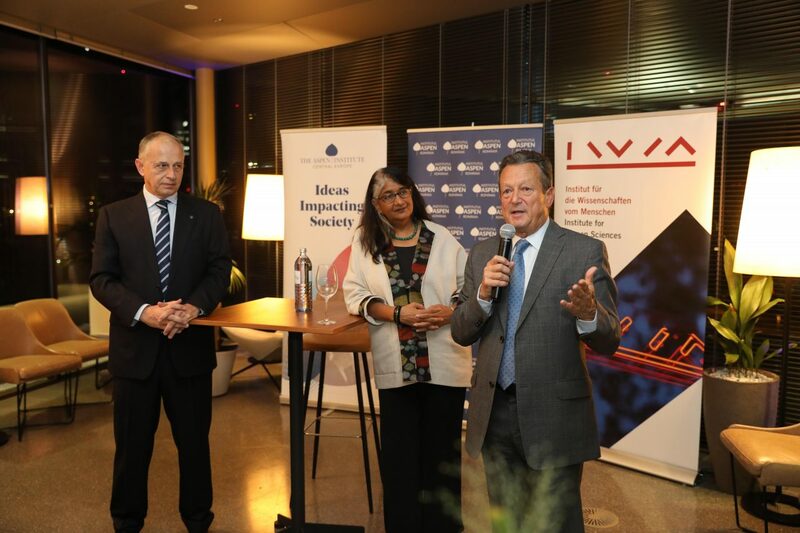 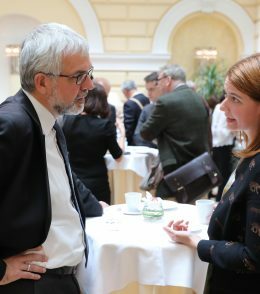 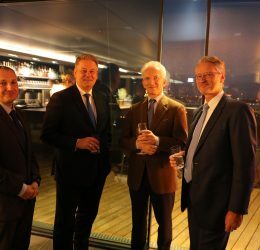 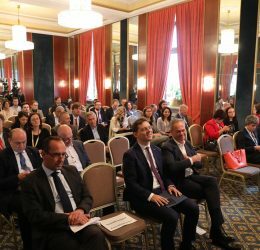 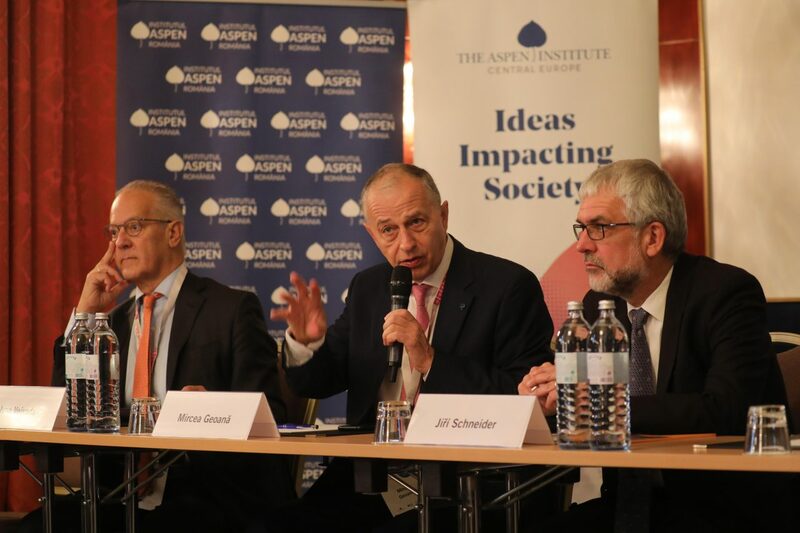 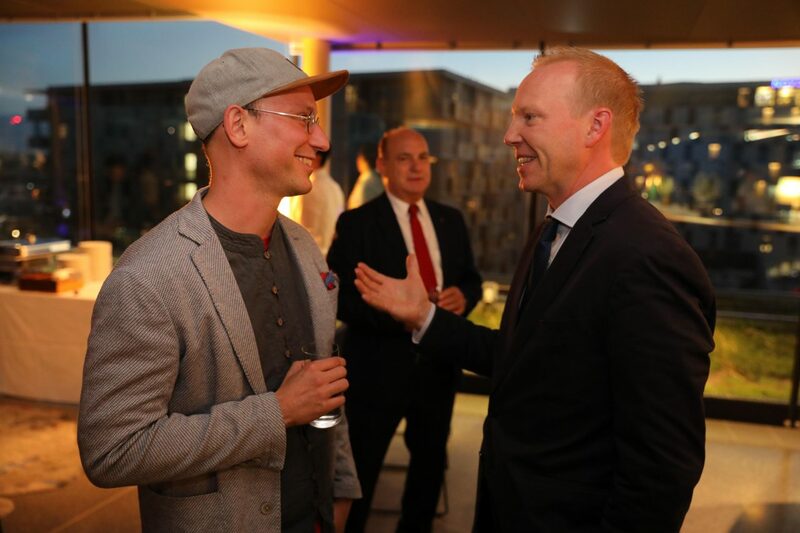 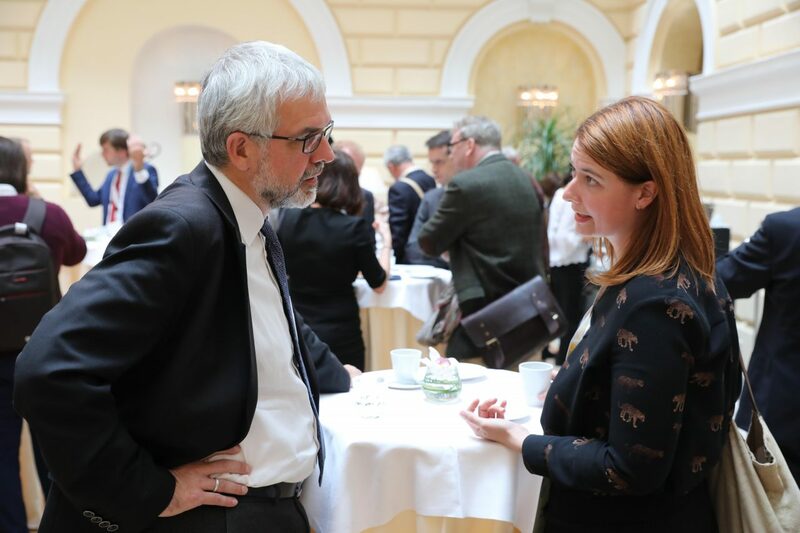 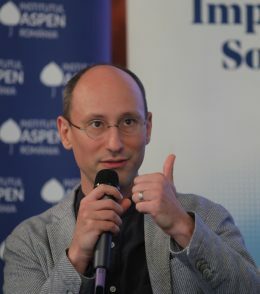 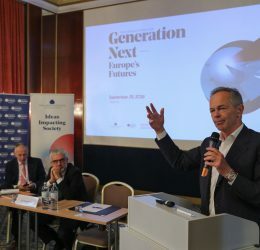 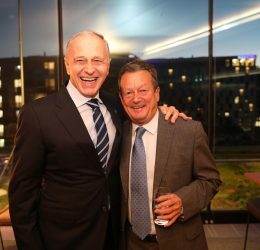 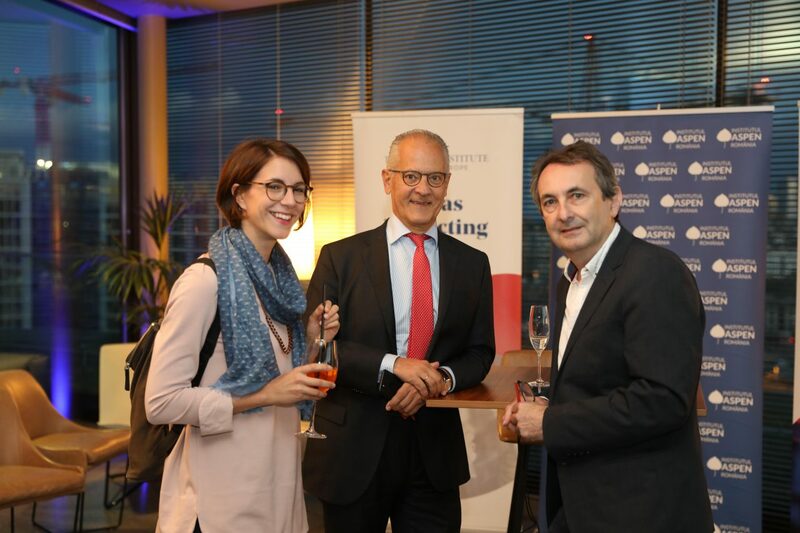 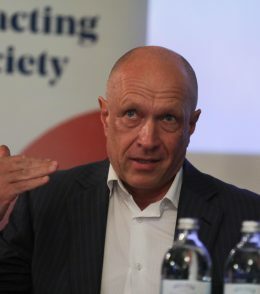 Aspen Institute Central Europe, in cooperation with Aspen Institute Romania and Institute for Human Sciences in Vienna, with the support of Erste Group and ERSTE Foundation have organized the GENERATION NEXT – EUROPE’S FUTURES Conference in Vienna on September 25. 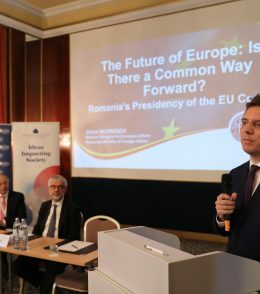 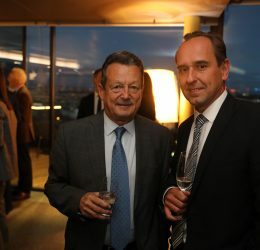 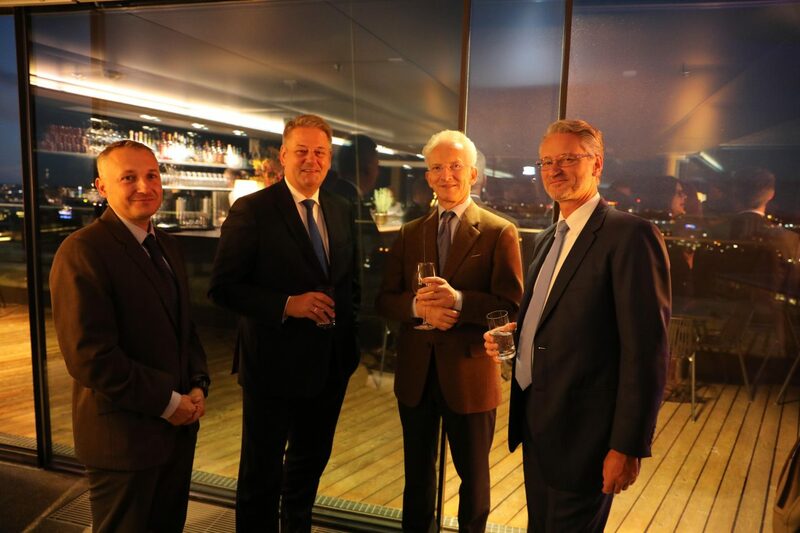 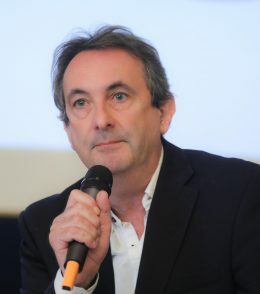 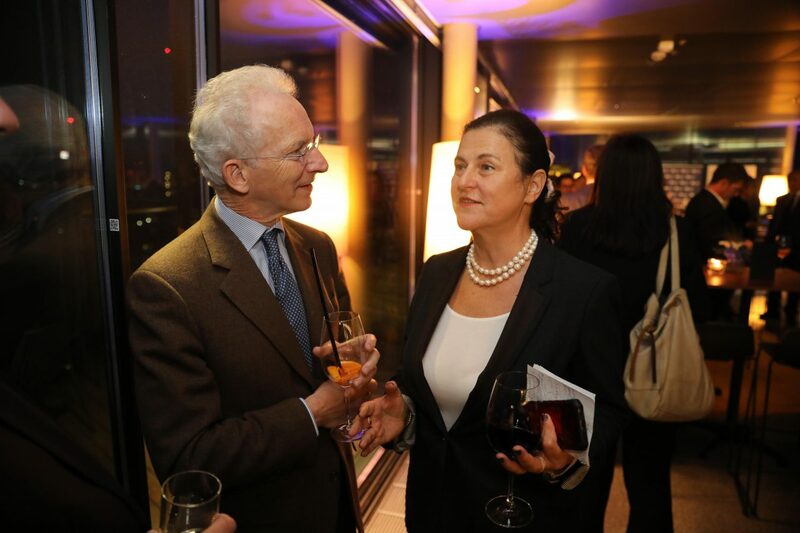 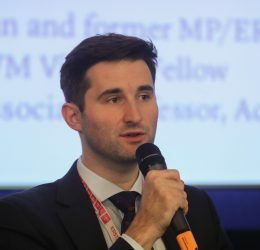 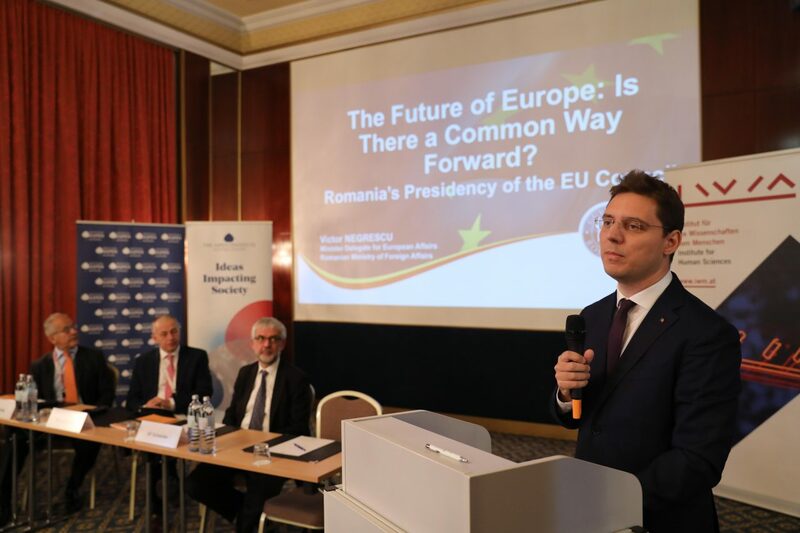 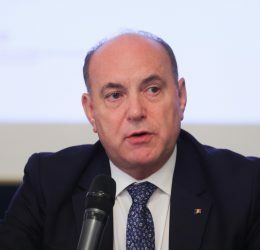 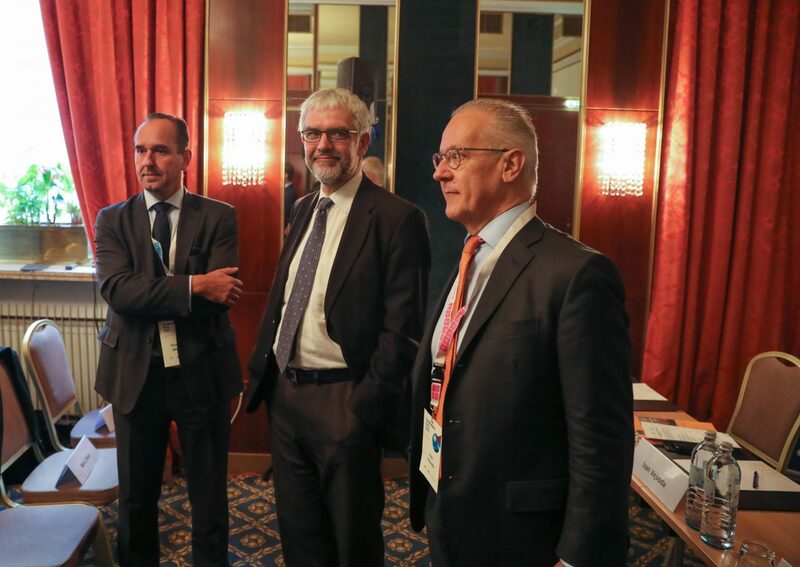 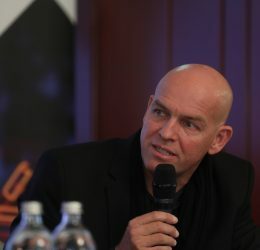 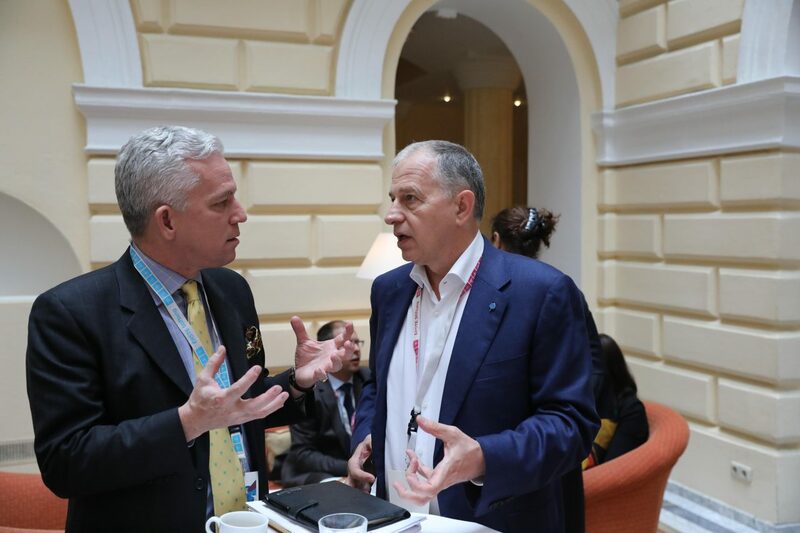 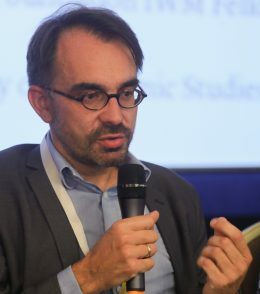 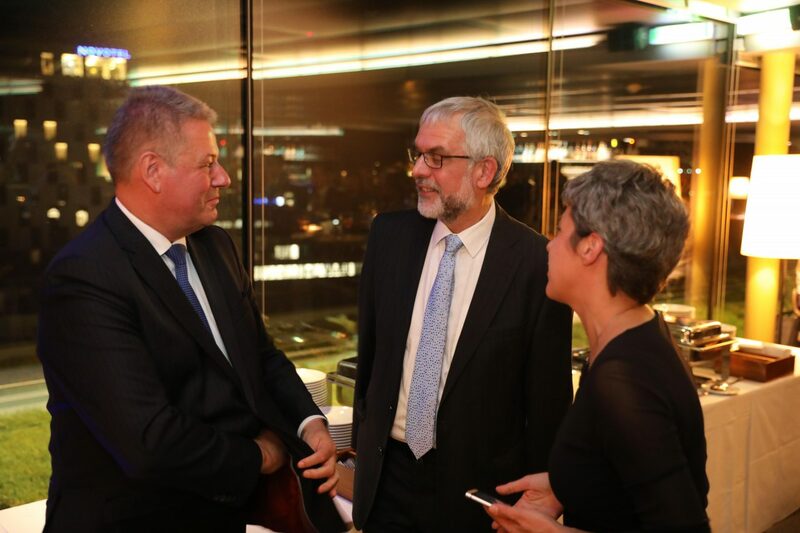 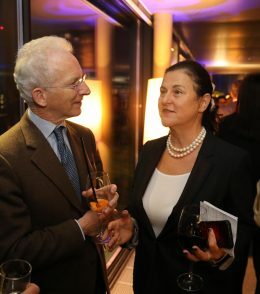 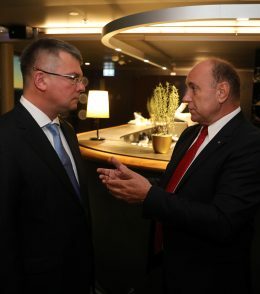 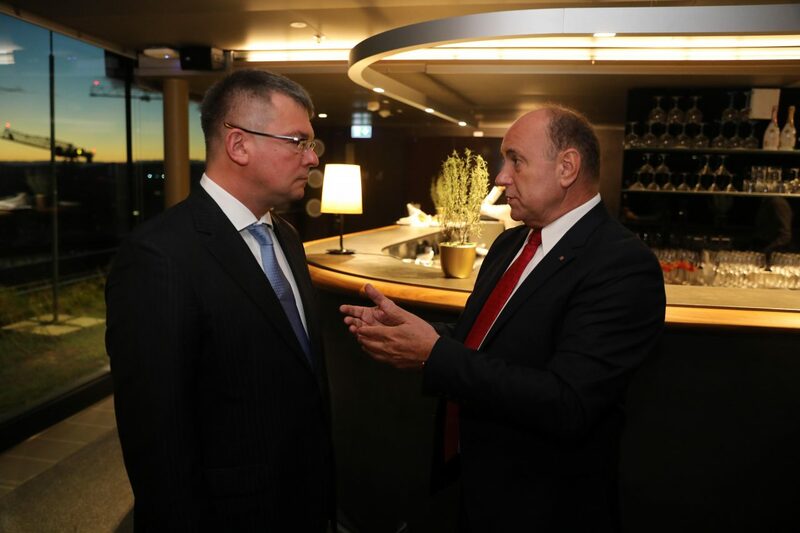 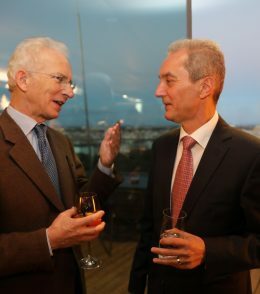 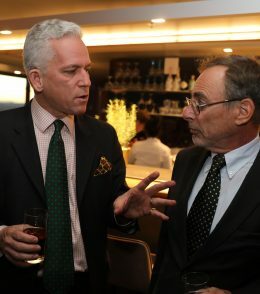 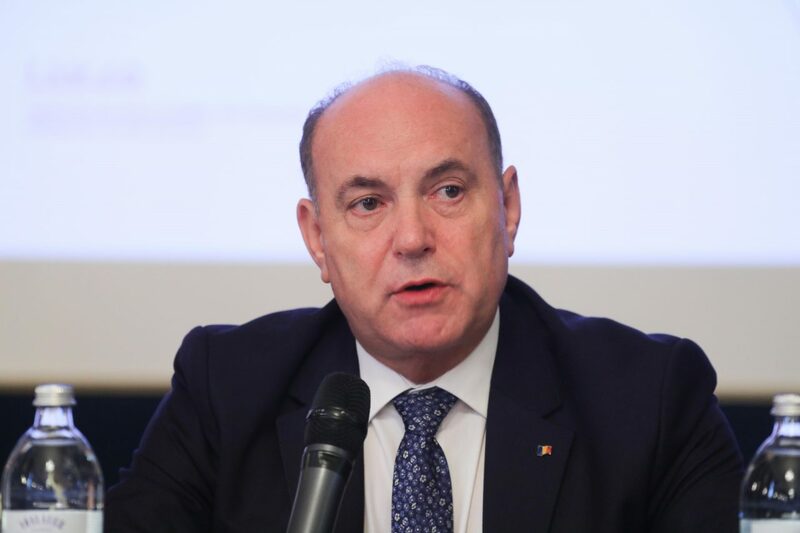 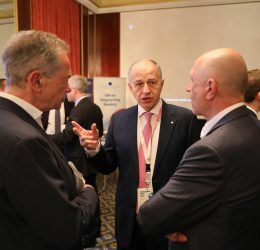 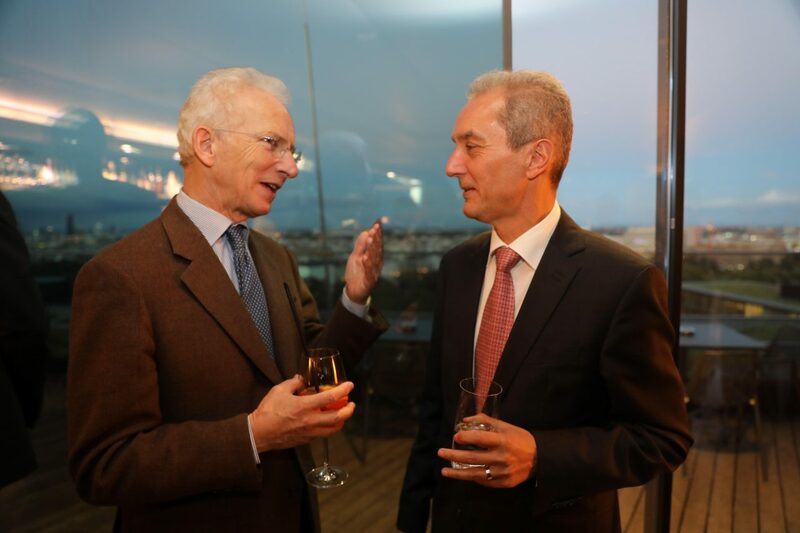 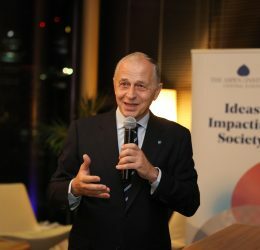 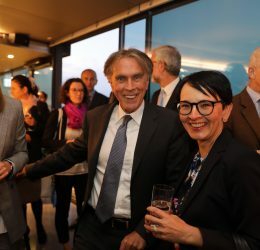 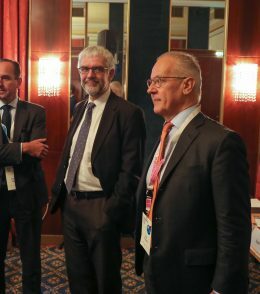 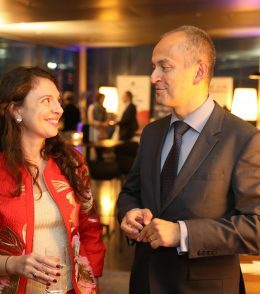 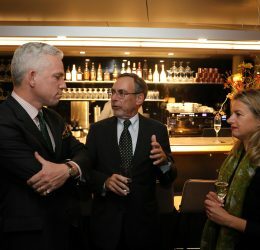 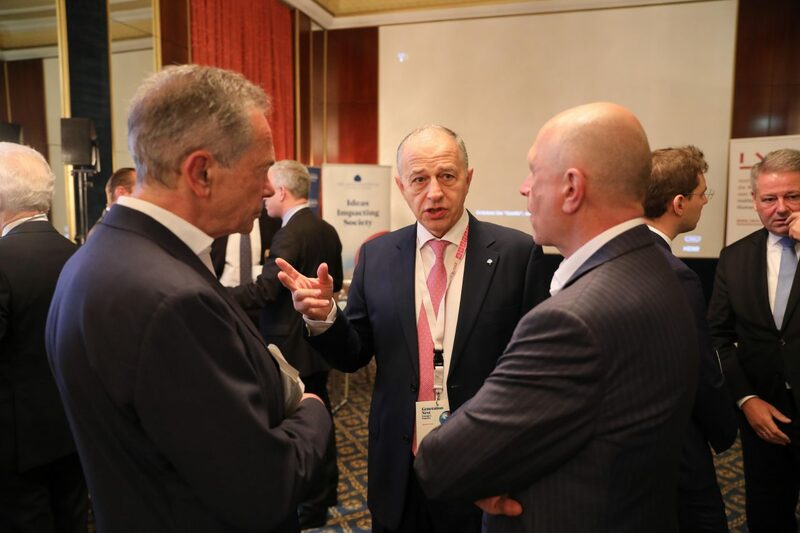 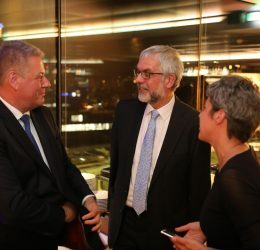 The Conference served as the first in a series of Future of Europe Task Force meetings, planned to be held in Austria and Romania during their respective EU Presidency terms. 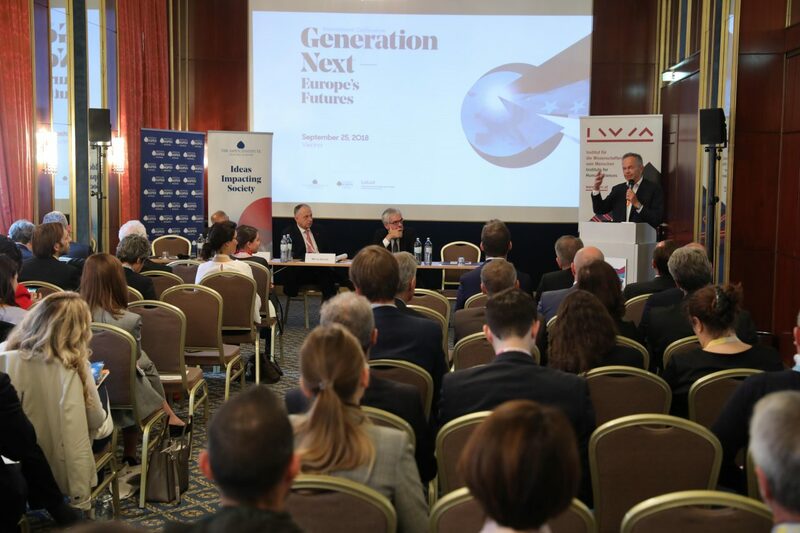 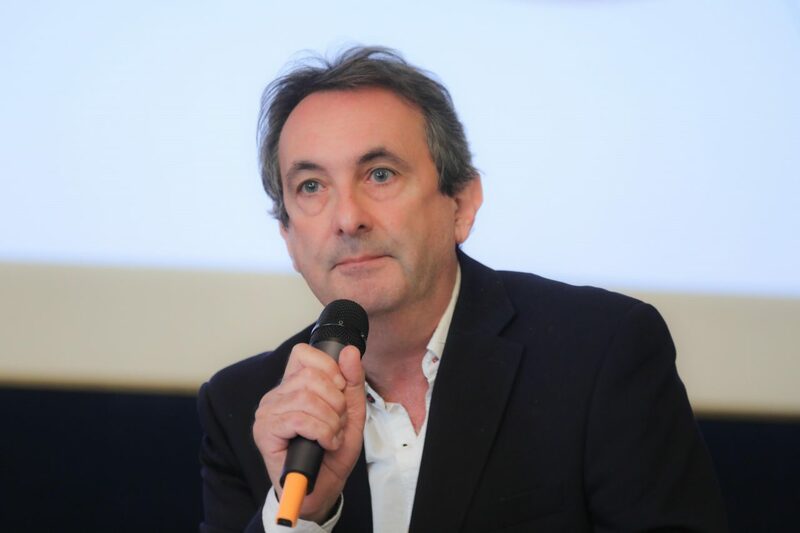 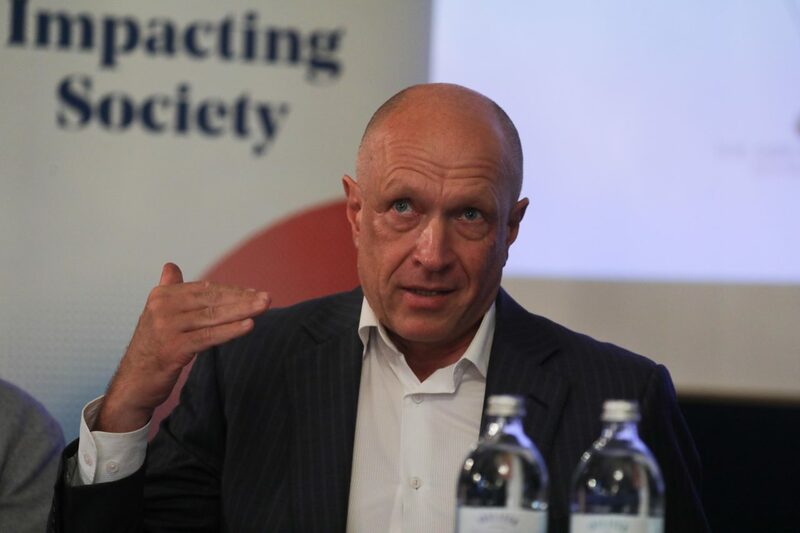 The gathering seeks solutions and encourages action to face the upcoming challenges both to the European Union and to the regions of Central and South East Europe. 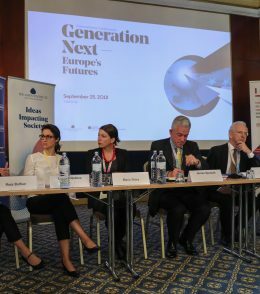 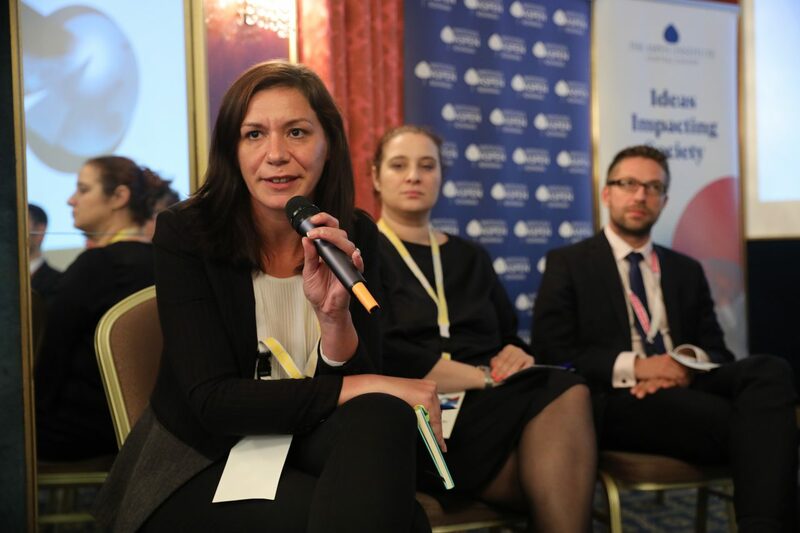 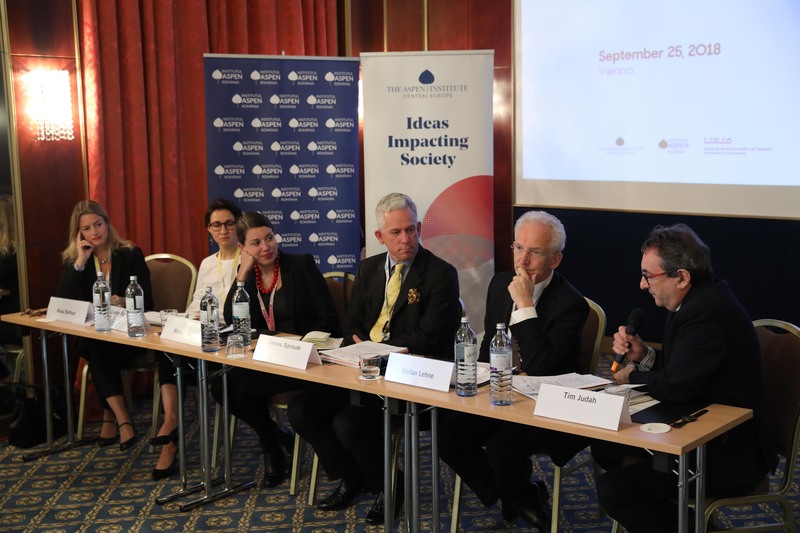 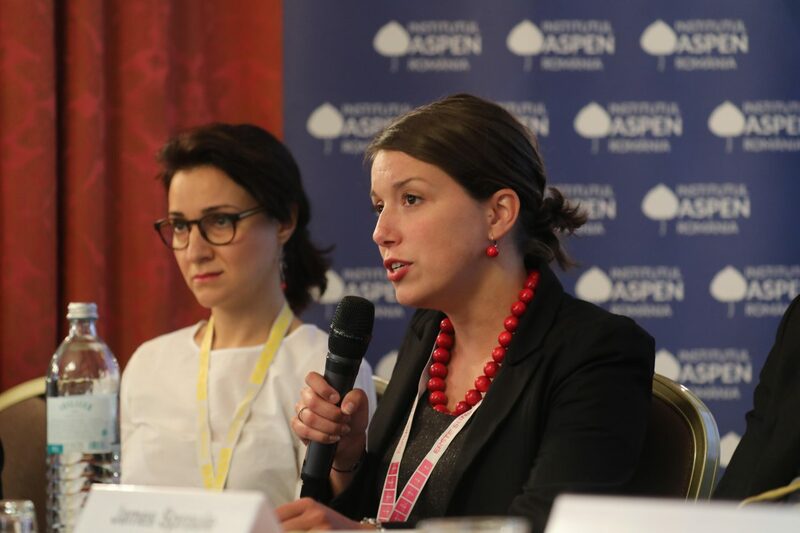 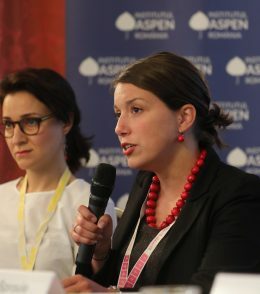 Watch @MariaSkora debate how the #EU can help overcoming the existing divides between Member States at GENERATION NEXT – EUROPE’S FUTURES CONFERENCE @AspenInstCE, @aspen_romania & @IWM_Vienna. 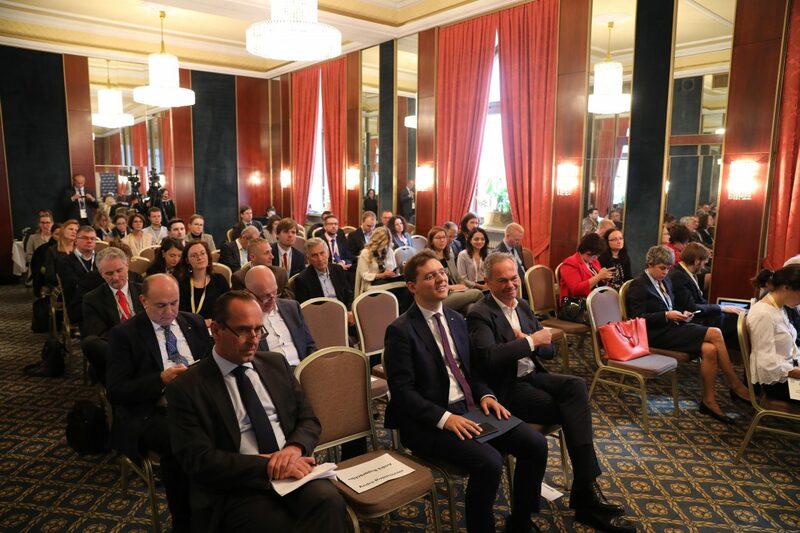 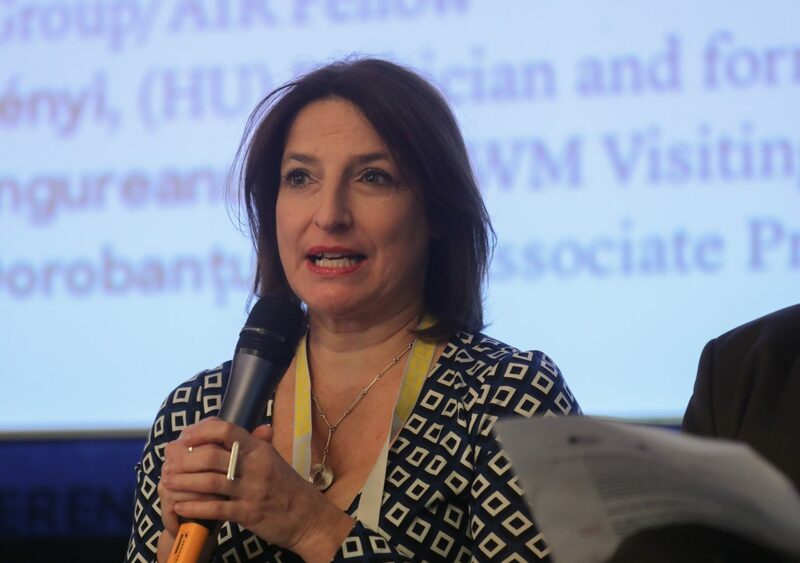 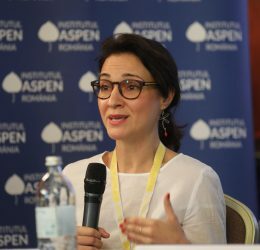 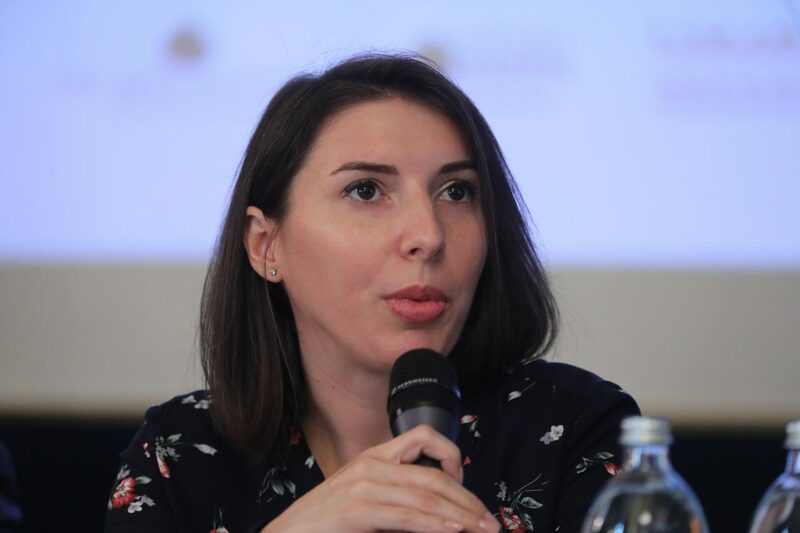 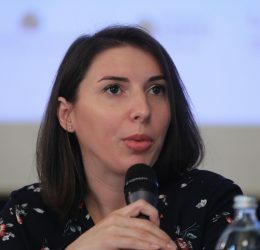 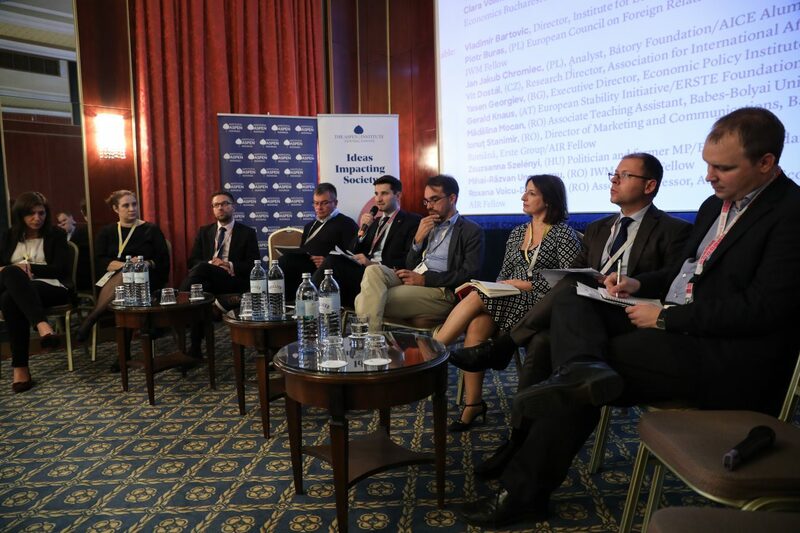 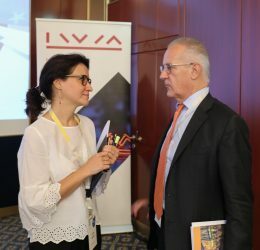 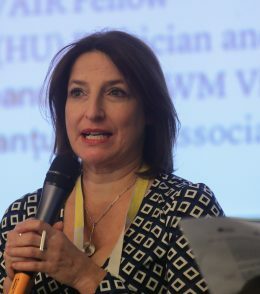 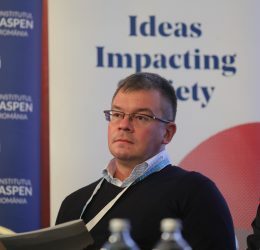 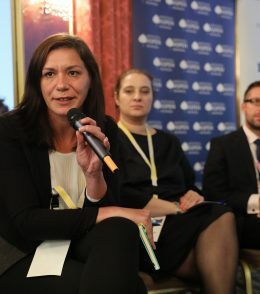 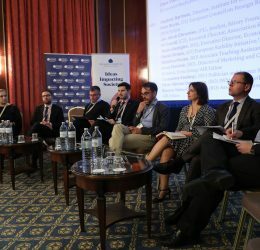 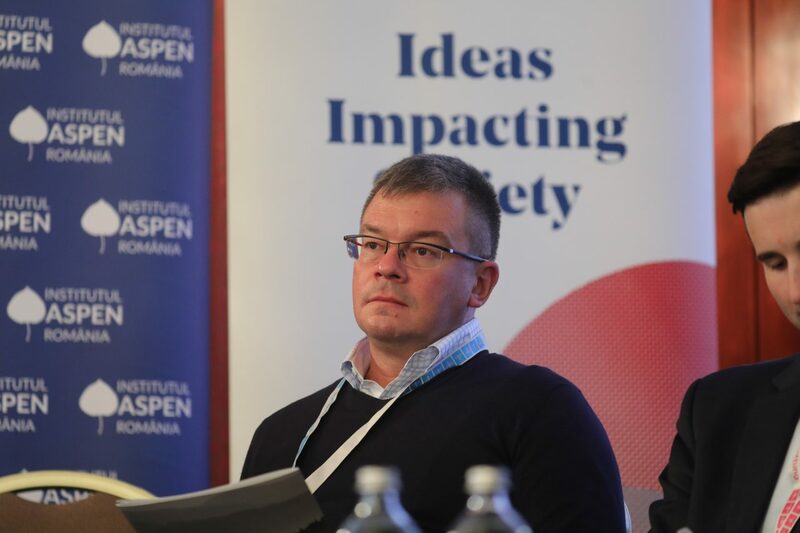 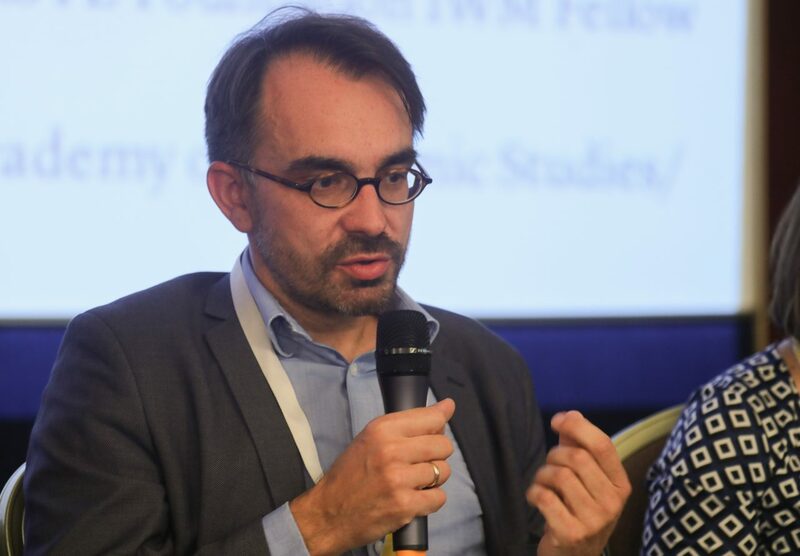 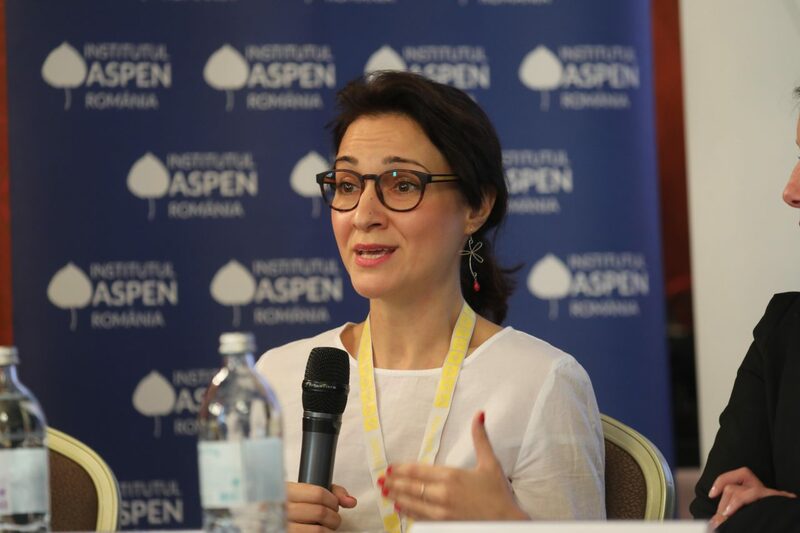 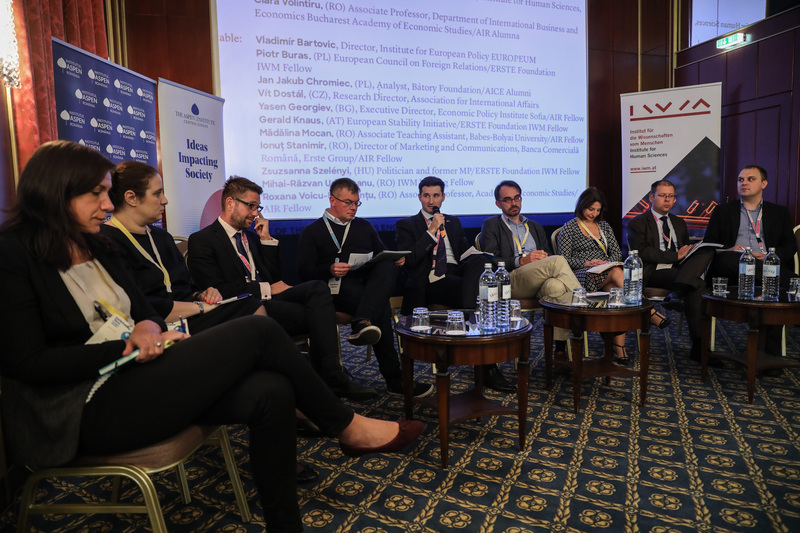 Outcomes of the conference were concluded in the Conference Report by Clara Volintiru, Associate Professor in the Department of International Business and Economics (REI), at the Bucharest University of Economic Studies (ASE) and Aspen Institute Romania Alumna.